Established in 2003, Theranos’ founders raised over $400 million in investment, leading to an estimated company value of $9 billion by the summer of 2014. It also made its founder Elizabeth Holmes the youngest self-made billionaire ever. Investors had seemingly fallen in love with the company’s ‘disruptive’ technology – technology that promised to do away with the traditional blood collection and testing procedures. Instead, it only needed a few drops of blood from a finger-stick test for analysis by the company’s Edison blood-testing device, potentially revolutionising the diagnostic process for some of the world’s most common conditions and diseases. Operating under the radar for its first 10 years, the company seemed a surefire bet for success when it came into public view in 2013. Unfortunately for Theranos, the move would ultimately lead to its downfall. A well-documented string of controversies began in October 2015 when the Wall Street Journal (WSJ) – one of the outlets to first introduce Theranos to the wider public – released details of alleged inaccuracies related to the Edison technology. Later in the month, the FDA ordered Theranos to cease using its Edison device in all but one of the 200 tests it offered. A series of body shots sent Theranos reeling in the coming months, from partnership terminations, to the voiding of years of blood test data, to the imposing of substantial fines by the Centers for Medicare and Medicaid Services and the two-year banning of Elizabeth Holmes herself from owning or operating a medical laboratory. Even after the company attempted to redesign, rebuild and reclaim its lost reputation with the unveiling of new technology, the hopes of a swift recovery died as it withdrew its application to use its technology for Zika virus testing. The seemingly knockout blow was delivered last week in the form of an open letter from Holmes herself, announcing the closure of some of the company’s labs and the laying off of around 40% of its workforce. Now, the company is re-focusing its efforts on the development and promotion of its miniLab technology – a portable diagnostics device intended to be the successor to the Edison platform. The miniLab will be Theranos’ new focal point as the company attempts to rebuild. Unfortunately for Theranos, its new plan is already facing its first big obstacle: investor backlash. According to a source reporting to the WSJ, San Francisco-based hedge fund Partner Fund Management (PFM) LP is looking to recoup damages in excess of its close-to-$100 million investment in the company, citing ‘a series of lies, material misstatements and omissions… to invest and maintain its investment in the company’. 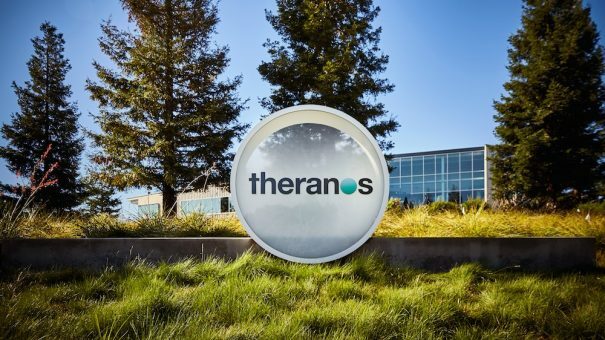 Although Theranos is heavily refuting the claims, the lawsuit begs the question of whether it is representative of the months to come for the company as investors look to regain the money they’ve lost. Even if Theranos can successfully defend against PFM’s lawsuit – and possibly further legal action – can it ever re-establish itself as a legitimate business? And where does one of TIME magazine’s Most Influential People in the World in 2015 go from here? In simple terms, population health management is the aggregation of patient data from health information sources and its analysis to produce actionable insights for healthcare professionals. 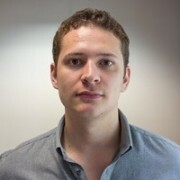 It is, therefore, a field that lends itself to intelligent software platforms, such as AI algorithms. This week, IBM Watson moved into the space with a new, five-year strategic alliance alongside fellow technology giant Siemens, specifically its healthcare arm Siemens Healthineers. The collaboration will focus on improving care for complex and chronic conditions, including cancer and heart disease. IBM Watson and Siemens weren’t the only companies venturing into this area, however, as growing healthcare presence Verily announced a similar deal. Google’s life sciences division will work with US science technology conglomerate 3M to create a joint technology platform capable of improving healthcare processes, to enable participating hospitals and health systems to improve their efficiency in providing care. The platform will include quality measures that assess complications, readmissions and mortality, as well as cost measures such as length of stay. Both the IBM-Siemens deal and the Verily-3M deal are very much the grass roots approach to using AI software: gathering big data and filtering it down into useful insights that can be acted upon. Until now, few companies have made this level of commitment to the big data analysis in the healthcare sector. But, with the likes of IBM, Siemens, Verily and 3M involved, the market could be on the brink of a complete makeover. Although Theranos has been dominating recent headlines, another once-promising start-up continues to flail in the waters of uncertainty. According to Fortune, Jawbone, one of the originators of the wireless wearables generation, seems about to exit the healthcare market with news of one of its biggest investors, Blackrock, pushing for the company’s sale. 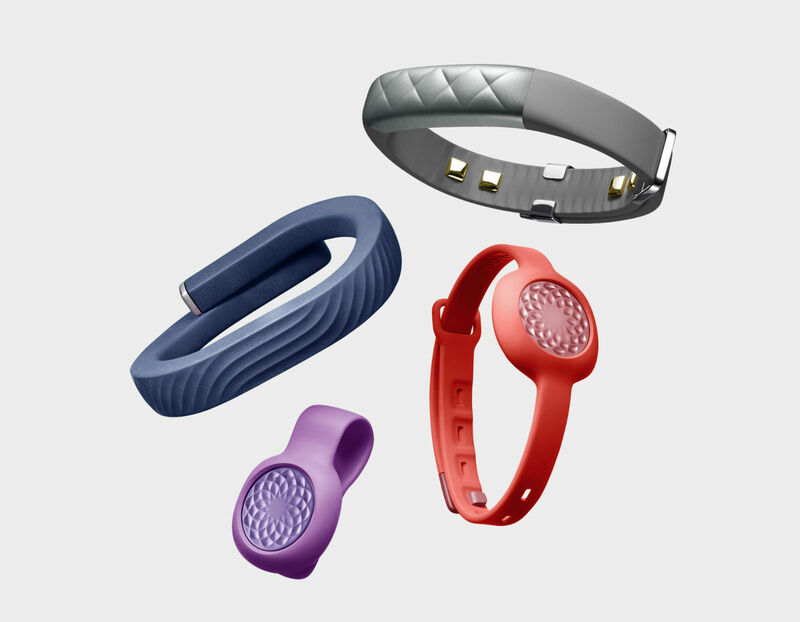 Founded in 1999, Jawbone became one of the top competitors in the health wearables market when it unveiled its UP activity tracker range in 2011. Only a year later, the company was valued at around $1.5 billion. Unfortunately, a series of complaints halted the production of its first UP tracker only a few months after it was released to the public. Since then, the company has expanded its wearables range, but sales have been disappointing as competitors such as Fitbit and Garmin have matured into market leaders. In 2015, Jawbone’s market share was estimated at a dismal 2.8%. Despite expanding its wearables range significantly, Jawbone’s activity tracker sales continue to flag. Blackrock invested a reported $300 million in the company in an attempt to keep it going. Unfortunately, concerns have continued amidst reports of ended business partnerships and departures of top executives. In August, reports suggested that Jawbone was looking to sell off its UP range following reports that it had halted production of its activity trackers and had sold its remaining stock to a third-party buyer. Despite the numerous concerns over Jawbone’s business, CEO Hosain Rahman has consistently issued statements of reassurance over the company’s future – in this instance claiming the company has a ‘clear path to investment’ and has signed term sheets to raise over $150 million in investment. Neither Jawbone nor Blackrock have commented on the reports.